Would it give you peace of mind to know your data is secure and accessible 24/7? With Evron Hosting Services, we’ll do just that by storing your data in one of our state-of-the-art data centers. Save your organization the time and money associated with software installation, updates, and IT infrastructure by letting us do the work for you. And no one knows our products better than we do, so hosting your Evron solutions with us is the perfect fit. We’ve been hosting ERP applications since 2013, for customers running on both legacy and next generation platforms. Plus, our experts test all patches and releases to ensure your software applications run at peak performance. Put your mind at ease knowing that your information is safe in one of our World Class Data Centers, monitored 24/7/365. Evron experts ensure that your system is always up to date, properly configured, and compliant with standards such as PCI DSS and SOC. Regardless of your issue, you’ll receive Evron’s excellent Tech support. You’ll have a single point of contact for both your software and hosting services. When your applications are hosted, you’ll have on-the-fly access anytime, anywhere using a web browser. Realize the time and cost savings associated with servers, hardware, security tools, software installation, and system upgrades. Let us do it all for you – for one affordable price. No matter the elements or circumstances, you’ll always have immediate access to your key business applications. Don’t waste your time or that of your IT department with software updates and installation. We’ll do it for you with advanced notice and always after business hours so your daily business is never interrupted. With Evron Hosting Services, we leverage the best available technologies. For instance, all data is stored using RAID technology. 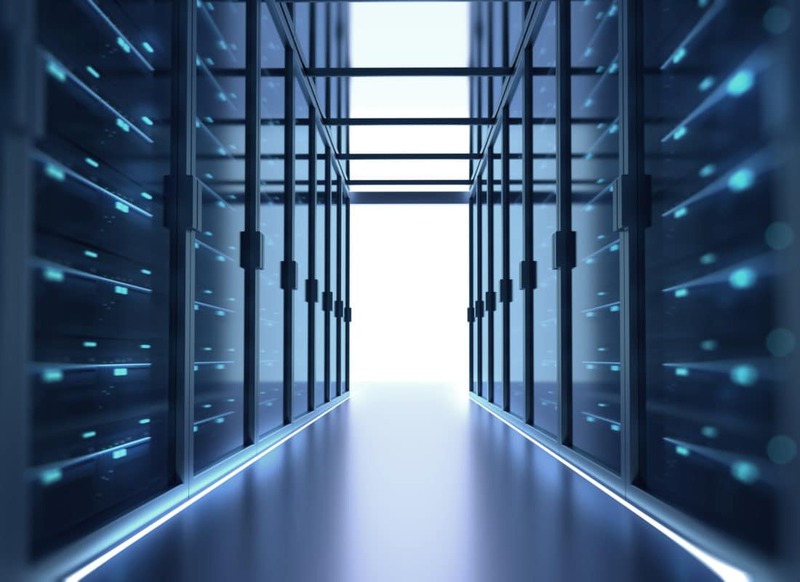 This means your data will be stored redundantly to improve overall performance and ensure there is virtually no down time with respect to the server access.